Finding the right part is critical during a breakdown, and GrayCo Controls is here to help get you that part quickly and efficiently. 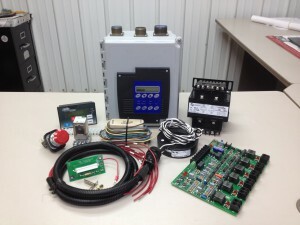 Complete parts lists are available for control products manufactured by GrayCo Controls. 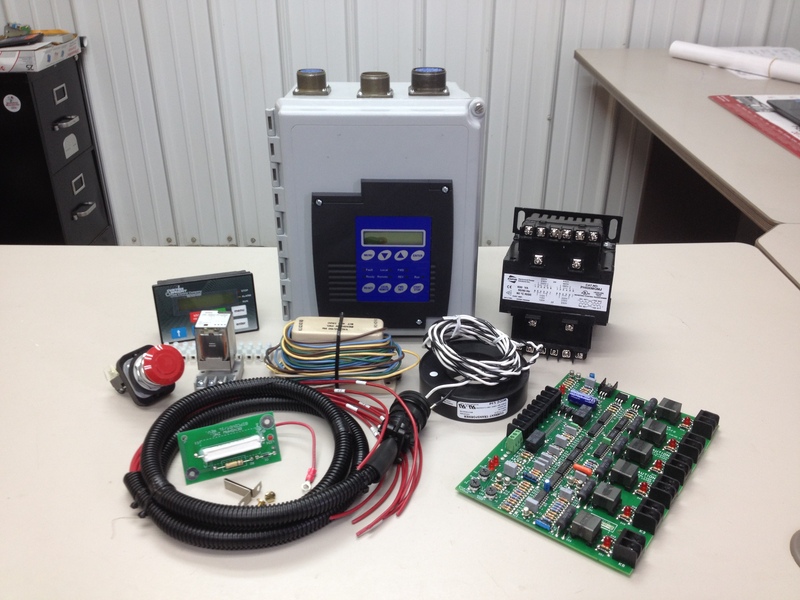 We also stock a large inventory of parts related to the conveyor belt starter controls, mine rated soft-start, and heavy industrial controls. Contact us for your spare part needs.